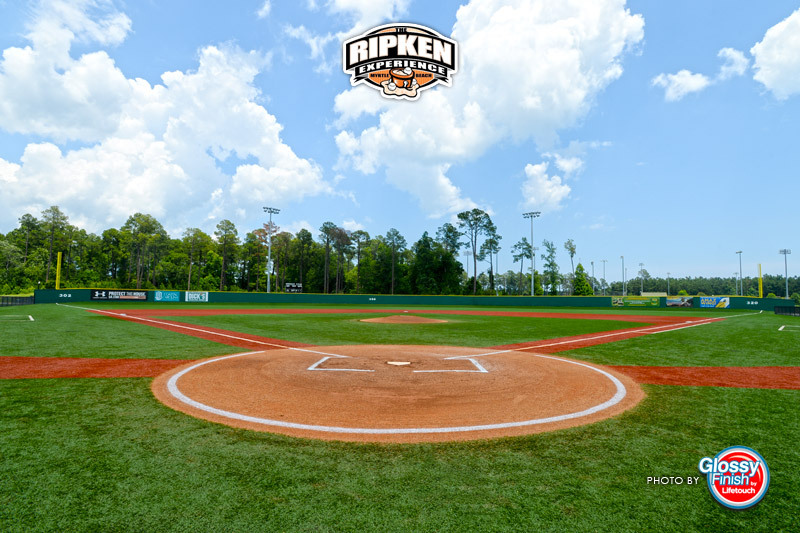 From now until May 1, hundreds of baseball and softball teams from around the United States will embark on an epic Spring Training adventure with the Ripken Experience of Myrtle Beach. Both high school and NCAA teams have the opportunity to take advantage of the week-long sessions, and the number of teams taking part in this spring training event has risen from just 33 in the 2007 inaugural season to more than 400 today. Spring Training will be held at the state-of-the-art Ripken Experience Myrtle Beach Complex, which features nine, lighted artificial turf fields, including four 90-foot diamonds and five baseball & softball fields with designs mirroring iconic and notorious professional ballparks from around the country. Those participating in the event receive unlimited access to the training island, which includes 17 batting cages and 12 bullpen mounds. To make the experience more immersive and authentic, the Ripken Experience also public delivers address announcing, walk-up and between-inning game music, game balls and officiating for all games. Since the dates around the Easter holiday are particularly busy, the City of Myrtle Beach has partnered up with the Ripken Experience to expand beyond the complex and utilize the nine fields at the Grand Park Athletic Complex during those surrounding weeks. US Olympic softball gold medalist Jennie Finch will make appearance on April 11 and April 18 to celebrate these sports associated with America's favorite past-time. The Ripken Experience has also partnered with other local athletic divisions to ensure that all games will have the space and locations needed for play. These include the TicketReturn.com Field at Pelicans Ballpark, 2016 NCAA Division 1 Champions Coastal Carolina University and the North Myrtle Beach Park and Sports Complex. Experience the clinics, match-ups, and comradery that make the Ripken Experience one of the fastest growing and most beloved athletic events in Myrtle Beach. Make strides in your team's abilities while vacationing in a family-friendly, exciting beach city, where the fun never ends. 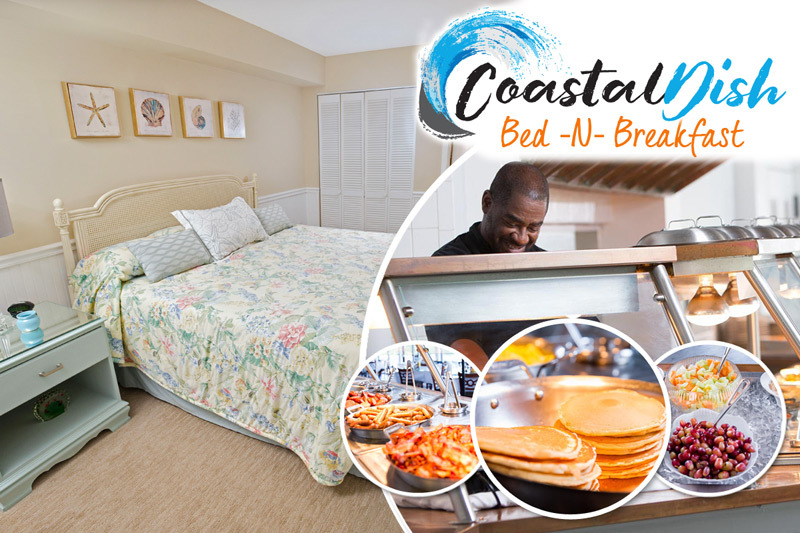 The Myrtle Beach vacation rentals of Beach Vacations provide some of the greatest accommodations and specials to make your trip one that will be comfortable, relaxing, and unforgettable. With oceanfront units, golf course condos, and more, we will assist you in making the seamless transition from Spring Training to Spring Break!